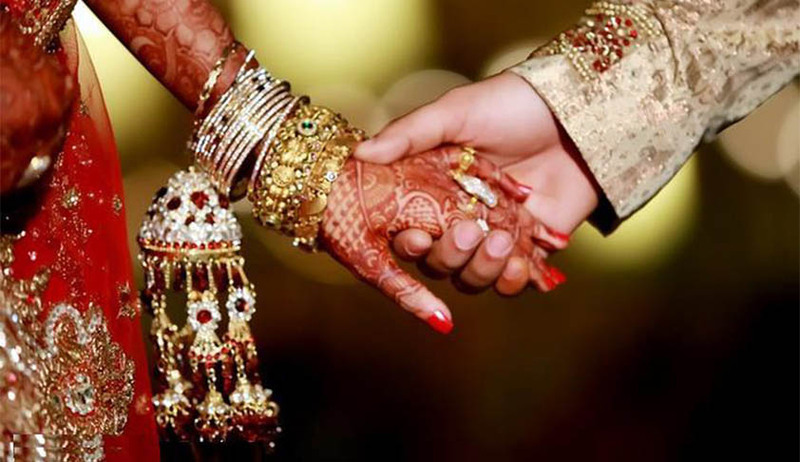 Supreme Court bench of Chief Justice Dipak Misra, Justice D. Y. Chandrachud and Justice A. M. Khanwilkar reserved the judgment on a petition by NGO Shakti Vahini seeking directions to curb honour killings and interference of khap panchayats in inter-caste marriages. The bench reaffirmed, “Where two consenting adults agree to enter into matrimony, regardless of caste, creed, religion or background, no third party shall interfere therein or harass the couple”. The observation came in context of a submission advanced on behalf of several Khap Panchayats that in a majority of instances of honour killings, the murders are committed by the families of the parties to the marriage. Chief Justice Misra remarked, “We are not interested”. In view of the suggestions filed by Amicus Curiae Raju Ramachandran, the bench agreed to not use the term ‘Khap’ Panchayat- “We may regard it as ‘any assembly, group or collective’”. At the previous hearing, the Panchayats had expressed concerns regarding the suggestions filed by Amicus Curiae Raju Ramachandran, “‘Honour killing’ is too respectable a term for these hate crimes. However, only 3 percent of these murders happen on account of gotra. As many as 20 Panchayats have passed resolutions prohibiting honour killings. So the use of the term ‘unlawful assembly’ in connection thereto amounts to defamation”. In response, Senior Counsel Raju Ramachandran had submitted, “The term Khap Panchayat has been used in the 242nd Law Commission report . The court may use any neutral nomenclature, like, Marriage Prohibition Assembly”. At the previous hearing, Chief Justice Misra had remarked, “We are not writing an essay here. We are not concerned with the sapinda or gotra. We are only interested in the decision of two adults to get married. If any issue arises in respect of the marital status or property, the court shall be entitled to decide the same. The children may be legitimate or illegitimate, that may be for determination in a partition suit. Similarly, even the marriage may be null and void. But you keep out of it. No third party shall interfere. We have already made out stand thereon clear in Vikas Yadav v. State of UP [(2016) 9 SCC 541]”.